Thanksgiving is a holiday that unites all Americans, whether they're expressing gratitude with family and friends or sharing their bounty. 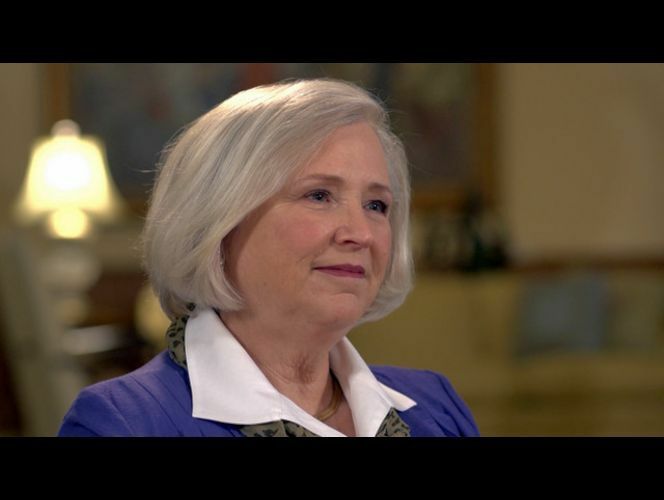 For Sister Neill Marriott, second counselor in the Young Women General Presidency of The Church of Jesus Christ of Latter-day Saints, it's one of her favorites. "I love it because I have this vision of hundreds of thousands of families, maybe millions, all over the nation doing the same thing at the same time," Sister Marriott said. "(It's) one day where we come together and recognize there's an abundance in our life and be grateful to God, whatever faith (we) are."